This is an efficient and economical rental car choice! - Renter from Canada. Rented Suzuki S Cross | Auto. SADcars is very good service quality, fast, effective, you can pay in advance, the selected car will be at your disposal at the airport or in Reykjavík or elsewhere. You get email updates on the weather you may expect next day - this was useful. Personnel is friendly, prices are, I am told, the best in Iceland. If I return to Iceland, I will rent again at SADcars. - Renter from Hungary. Rented VW Up | Manual. I rented a dozen times from smal VW up till Landcruiser and in the old days the RAV 4X4. Service improved to excellent nowadays, friendly people and fast service at both Kef and Reykjavik office. I never bother to look at other rental companies anymore. Price and service top notch. De service was goed, alles was duidelijk uitgelegd en alles stond klaar en werden snel geholpen. - Renter from Netherlands. Rented Dacia Dokker Camper. We booked here the second time. We were already happy the first time. I don´t know why, but we had both times problems to pay via credit card, but the service team helped us out both times and we could book the car we wanted. The pick up was very simple, but as in every car rental you should check the car yourself for bumps or scratches. It was already dark when we picked it up and let the guy add a few bumps and scratches to the sheet. 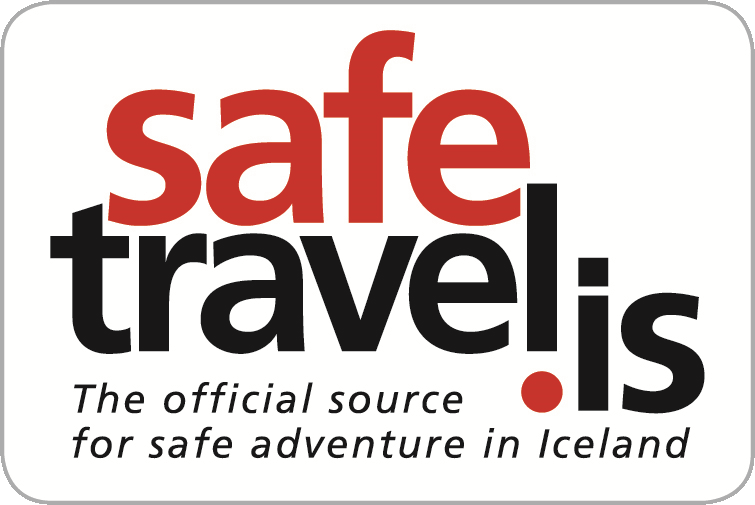 While we were on the road I got emails regarding the weather warnings for all areas in iceland. This was very very helpful. Yes, it was not cool, that we had to cancel the plans for our route, but we were happy to get the best information directly by mail. The drop off was very uncomplicated and we wen´t directly off to our flight. - Renter from Germany. Rented Dacia Duster | Manual. We actually rented a Hyundai Starex, but the option wasn't available in the drop down. Pick up and drop off went smoothly. The SADCar staff was friendly and prompt. Everything was smooth , easy, and straightforward. - Renter from Iceland. Rented Dacia Duster | Manual. - Renter from Netherlands. Rented Suzuki Grand Vitara | Auto.